No-one can tell the Thusk™ story better than the woman who heads the group of Thusk™ community knitters in South Africa, Hazel Adams. 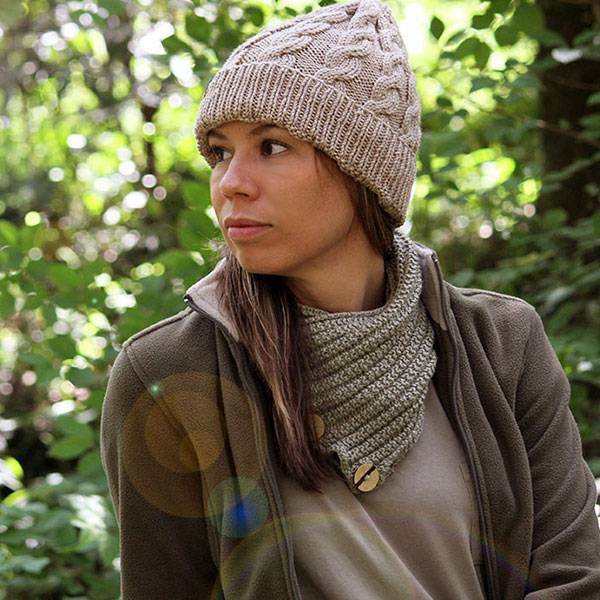 From how Thusk™ came about to the knitters, the products, and knitting in general, we chatted to her about this extraordinary group of crafts-women and the work they do in creating Thusk™ garments. Tell us the Thusk™ story. Our four sons have grown up seeing my grandmother, my mother, and me busy with either a knitting or sewing project in our hands. Our second son, who is always looking for ways to make our lives fun and interesting, came up with the idea of knitting a brand, Thusk™. As I approach working retirement age, knitting could become a mutual benefit project to add a bit to my interest in keeping involved in a project a bit bigger than sitting at home, but still at home in my own time. How has it grown from conception to production? The project is still relatively new. One of the ideas is to involve other grandmothers in a similar helping to “make ends meet” situation in their homes. 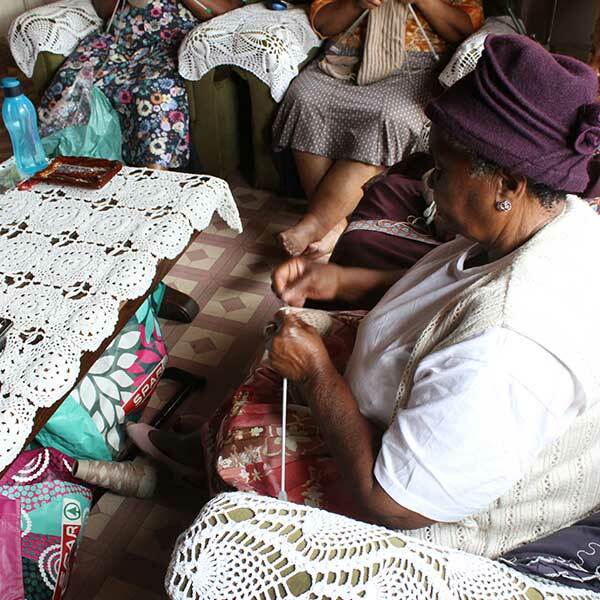 The Midlands of KZN has a high percentage of elderly people across the spectrum of income groups. The first thing was to find a small group of women who would find the project interesting and had the time, inclination, and skill to knit quality pieces. My mother’s knitting days were ended earlier than she would have wished, with a health issue that left her left arm and leg paralysed and her vision impaired. She made a few valiant attempts at ‘one-hand knitting’ with my father as “chief of dropped stitches” until a truce was called and the role of family knitter was passed on to me. The other silver lining over many years was their Zulu carer, Ethel Dlamini, who lives close by in a small township in Howick. Ethel really became more of a friend and “sister” to me over the years and so, when the Thusk™ idea was being born, I approached her. She belongs to a small group of women through their church. 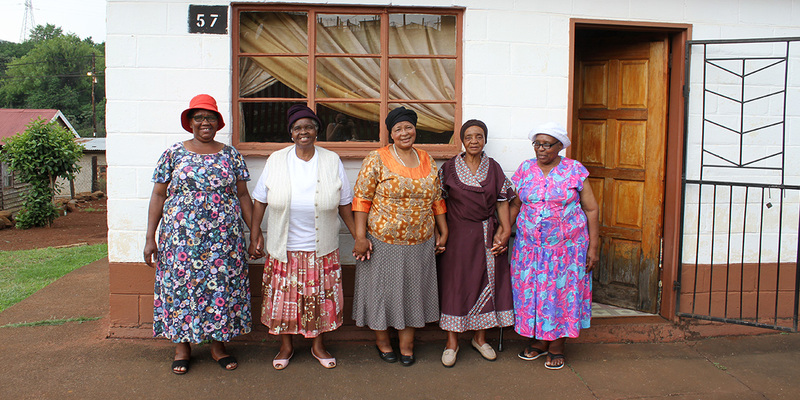 They are friends, meet regularly for prayer meetings, and live in the same area and are all grandmothers at home. The leader of the group knits really beautifully and was prepared to mentor the other members in the patterns we chose. Why should people buy Thusk™ products? We are now a group of seven women (I have included myself, as I also knit). I meet up with the group occasionally to see how they are doing, drop off more wool, and collect and pay for the knitted garments. We all knit at our own pace according to time and health; there is no jealousy as to who knits more than the other. It is up to each person to fit as much knitting as they can without compromising their housekeeping and family caring duties. I don’t want any family member to resent the time the granny uses to knit. Each time we have “payday”, each woman is really grateful that their hands have worked to give them extra cash to add to their State old age pensions. 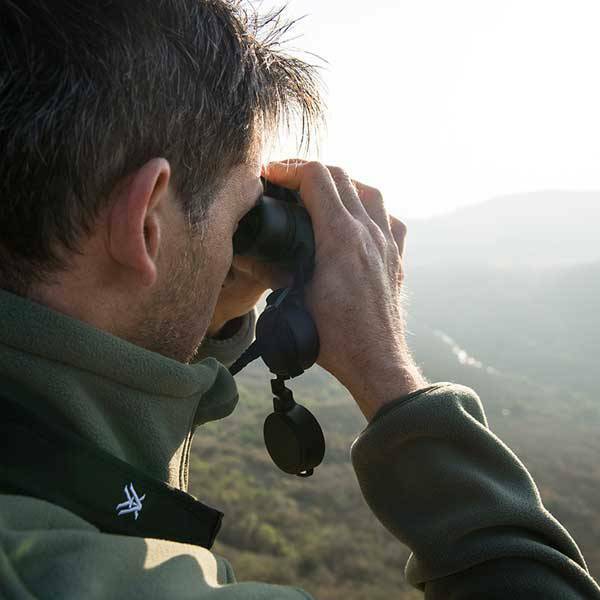 We have chosen the designs and use South African grown 100% wool and a 75% wool mix to suit the African climate and especially for safari days that can range from quite chilly early morning and evenings on the back of an open vehicle to very hot as the day heats up. Each item is knitted to add to your comfort. Tell us your thoughts on knitting. Knitting is one way to change a shaggy fleece into a fashion garment, which has endured through many generations. The mechanical age has speeded up the process and made knitted garments in all sorts of fibres and colours available and affordable to the wider population. There is a “but” here. The time, skill, and love that’s involved in a person using two simple knitting needles to hand-knit a garment has endured as well. My hands have to be busy with something constructive. One of my quirks as a nurse, mother, and now grandmother is that, at the end of the day, I like to have something that “stays done”. So much of our daily routine is repeated daily! Meeting with the Zulu knitting group is really a wonderful bonding tie for each of us in the context of living in South Africa. We all enjoy knitting. How many hours a week do you spend knitting? I haven’t counted, but most evenings or odd times during the day. It is the one activity I find that helps me to keep calm after a busy day. I have also started listening to audio books while I knit which adds an excuse to knit. Where are some of the out-of-the-ordinary locations you have knitted Thusk™ products? Our son has widened that range recently with his product-testing expeditions. Sitting under the trees on the banks of the Kafue River in Zambia, on the banks of the Luangwa River, South Luangwa on the deck watching the giraffe watch a soccer game, in a camp on the Mtentu River in Pondoland on a family trip, camping at Bonamanzi in Zululand. My knitting goes wherever I go. What makes products knitted by grandmothers extra special? I suppose that you can name the person who spent the time knitting the beanie, scarf, or snood for you. This creates a “one-on-one” relationship we look for in the age of mass production. The grandmothers really enjoy being included in a group project. Tell us briefly about each of the knitters. 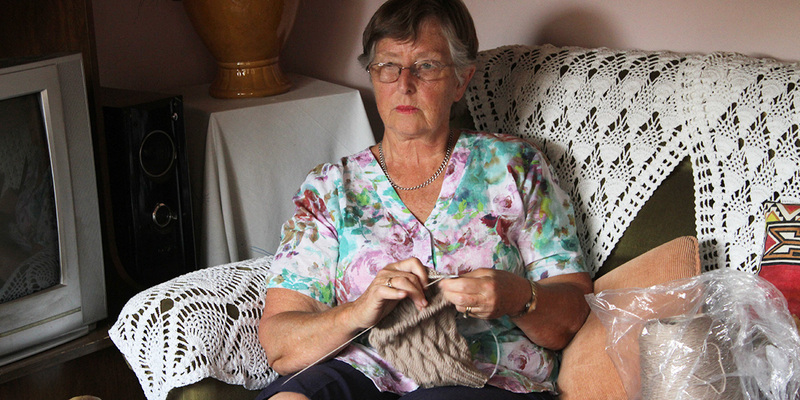 All of the knitters are pensioners and are the grandmothers in their households. Ethel is a 60-plus year old mother and grandmother who worked in a domestic and carer position for her working life. She is now “the granny” at home who also cares for her elderly mother who lives nearby. It is through Ethel that I met her group of friends. 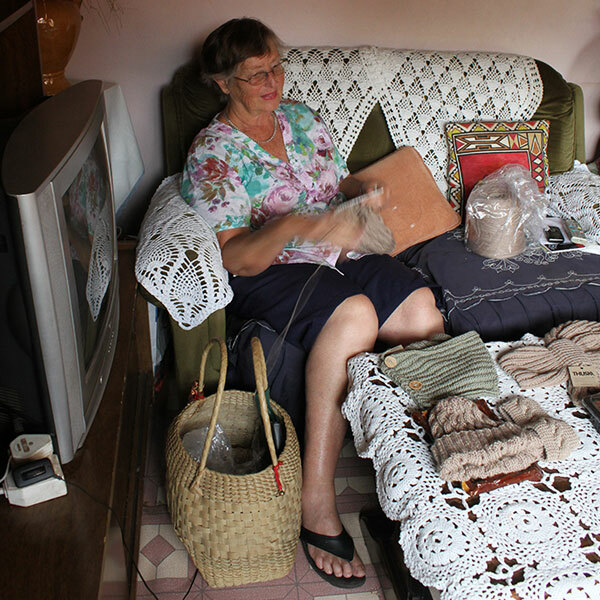 Ottilia worked for years as a domestic worker for a woman who taught her to knit to a very high standard. She lives with some family members and keeps house for them. She is the natural leader of their church group and is respected in the community as a resourceful, wise person. Florence is a gentle, dignified woman who lives nearby. She is charming and has a quiet sense of humour too. Grace has her challenges with her health and her eyesight but enjoys knitting when she is able to and is a regular member of the group. 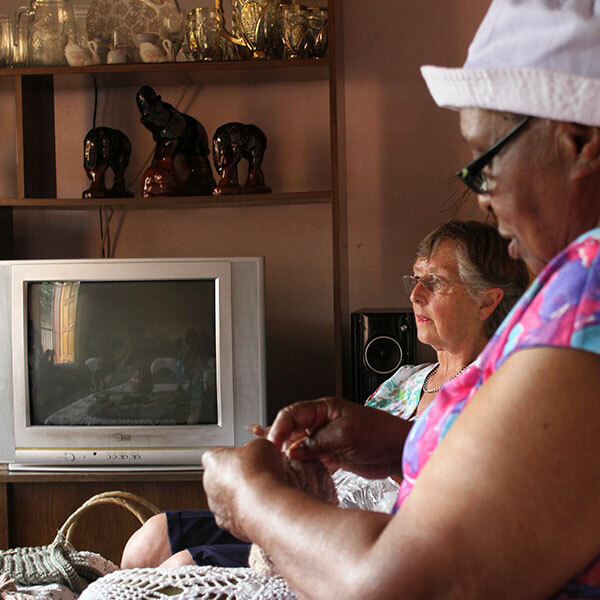 Thoko has improved her knitting skills under Ottilia’s beady eye and knits as much as she is able to, which has improved her self esteem a lot too. Norah is a church friend of Ethel’s and has recently joined the group in our second season of knitting.